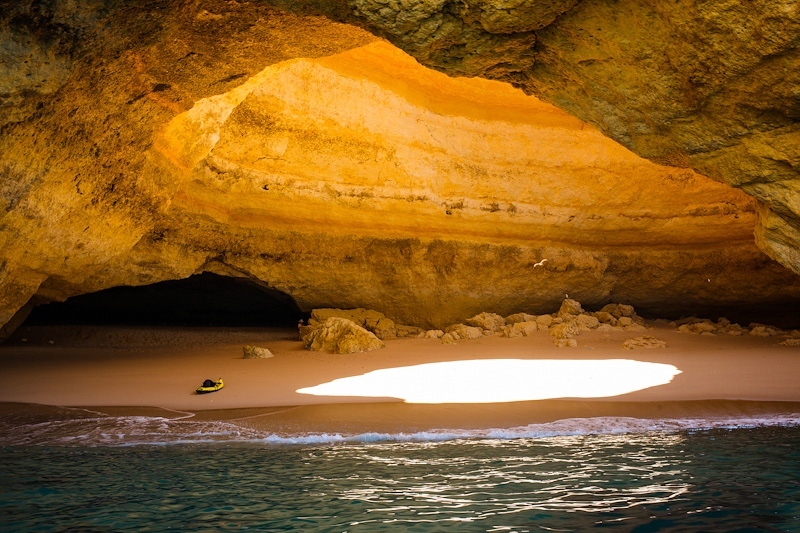 Cave on the Algarve. On the left is a man standing in the background, just to figure the scale of this cave. Now this is a beautiful image! Shopify. I was wondering whether anyone has used vape seo? topic of tutoringnd entirely defined, keep itt up alll the time. web and on the web I found this site as a best web site for latest updates. Xin Quý báo cho tôi hỏi 1 chút về đất đai. ). "Yet do I fear thy nature It is too full o' the milk of human kindness." by William Shakespeare.